Focusing on real life and social skills together with problem prevention and basic training our goal is to encourage your dog to make the right decisions on their own and become a member of your family that is happy and well mannered. 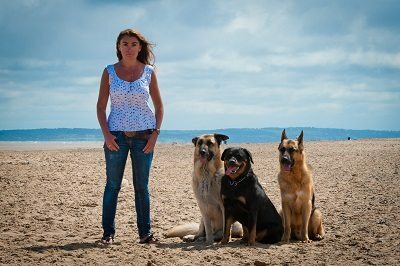 We’ll teach you and your dog how to communicate with each other and how to develop a positive relationship based on co-operation and trust. 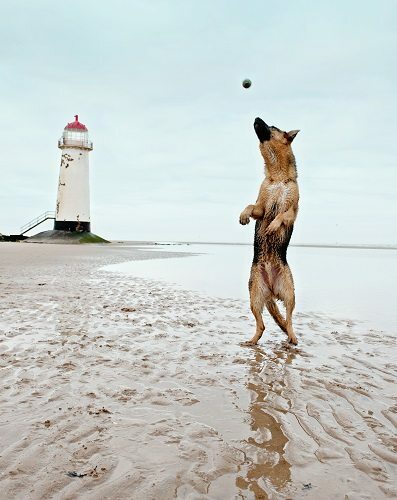 No dog is too young or too old to learn good behaviour. Jane will come to you, all areas of Warrington covered. Jane at K9 Correction offers you, your family and your dog a personalized approach to learning. 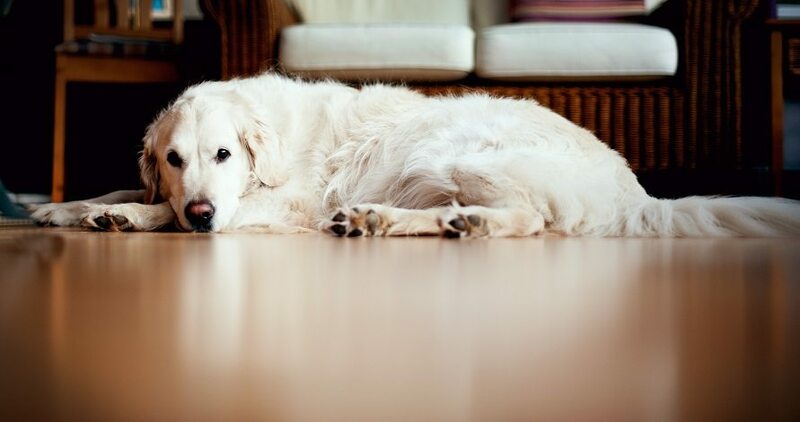 Everyone in your family is encouraged to participate and consideration made for each individual’s learning speed .If there was a way to make your dog feel like part of the family this is it. 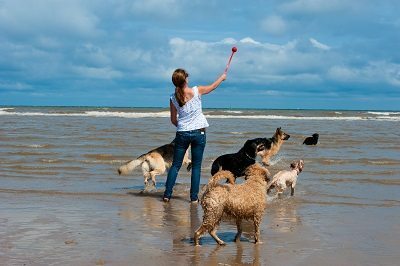 As you probably already know no two dogs are alike and no two owners are alike and Jane’s one-on-one approach is conveniently tailored to your specific needs. 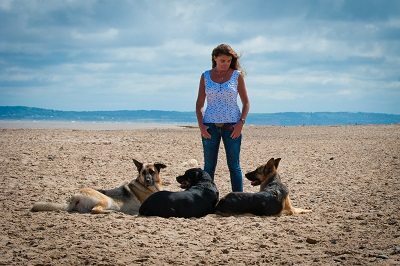 In the first lesson Jane will discuss the importance of pack leadership and she will spend whatever time is necessary going over the issues you would like to address so that she can be sure to develop a unique and effective solution for you and for your dog’s particular needs. Subsequent lessons will generally last about 1 hour which include learning such behaviors as sit, down, stay, greetings at the door, walking on a lead, leave-it, and coming when called. Your dog will learn to listen to you not just in your home but throughout the area as well the opportunities to take field trips to shopping centres or other places that provide distractions. You will always have the flexibility to schedule your training at the most convenient time with weekdays, evenings and weekends available. Does your dog pull on the lead? Will she refuse to come back when called? Is he aggressive towards other dogs? A dog is happiest and most secure when it knows the position in the pack. He’ll look to the pack leader, his owner, to provide the necessary guidance as to what he can and can’t do. As dog owners, we all love our pets and want to do what’s best for them. But sometimes, just like our pets, we need someone to show us how to do this. You’ll learn the essential skills; humane, effective and results-oriented techniques, to solve your dog training and behaviour issues quickly. 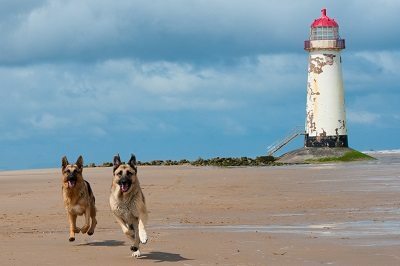 As well as being great fun for you and your dog you’ll both appreciate how fast and easy it is to build a strong foundation and bond between you and your best friend. 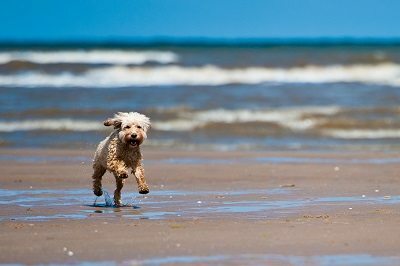 You should be able to enjoy your dog and be able to do everything you desire to do with him. Such things could include hiking, taking them off the lead at a beach, or simply enjoying your time out in public. 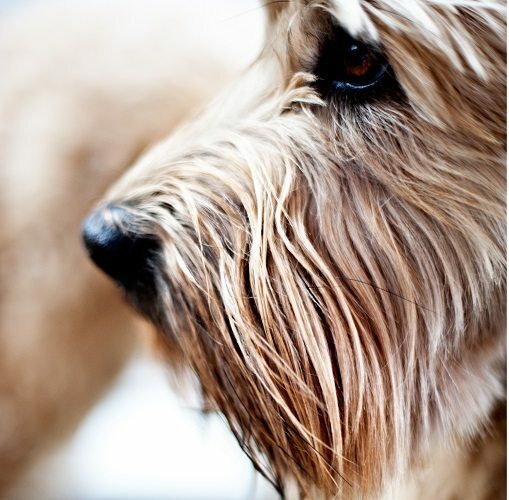 We offer training for any problem, at any age and for any breed of dog. Jane will visit you and your dog in your home and subsequent sessions will ba carried out in your local area. 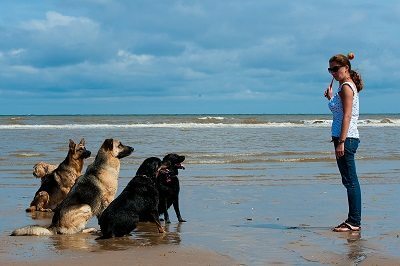 The whole family can be involved in the training process including children, it’s important your dog knows it’s place within the family group. Jane can fit you sessions around your lifestyle, weekends and evenings can be catered for and as Jane comes to you you’ve no need to factor in travelling time. Jane’s goal is for you and your family to own a dog that is a well mannered and happy to make the right decisions, a member of the family and the dog that you’ve always wanted.